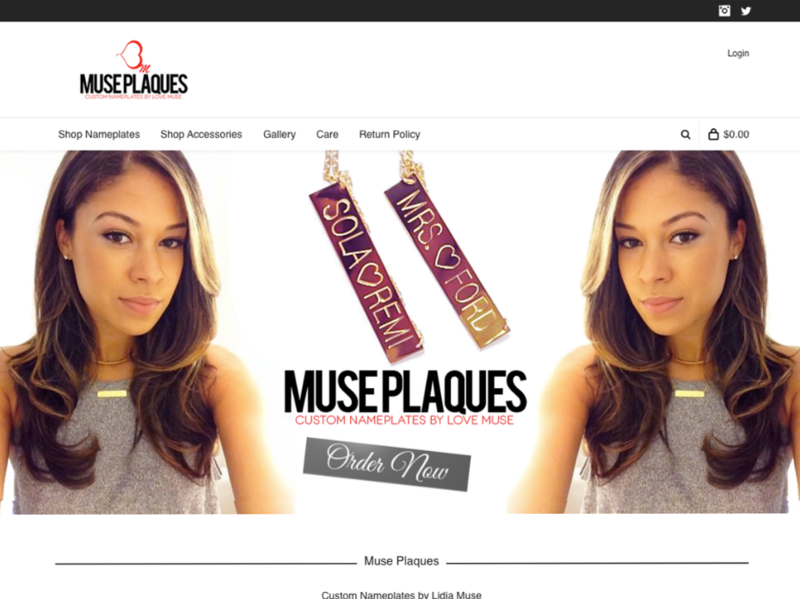 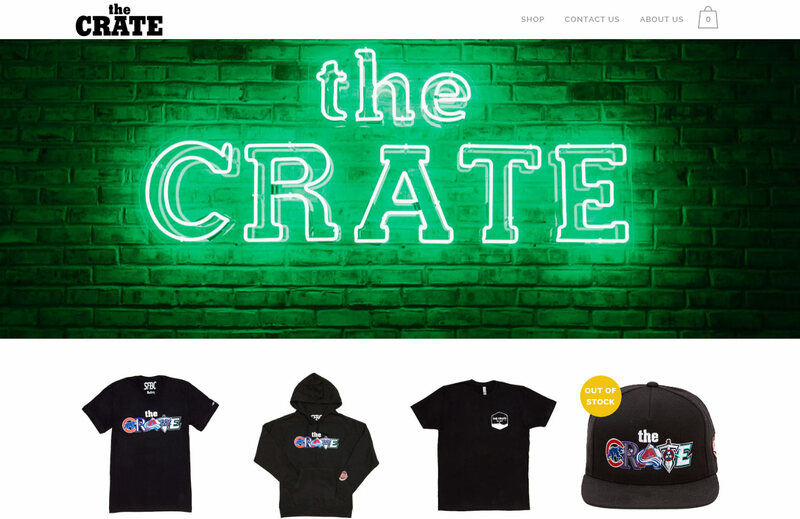 CATEGORY Web Design ABOUT THIS PROJECT The Crate is an upscale urban clothing store located in Far Rockaway, New York. 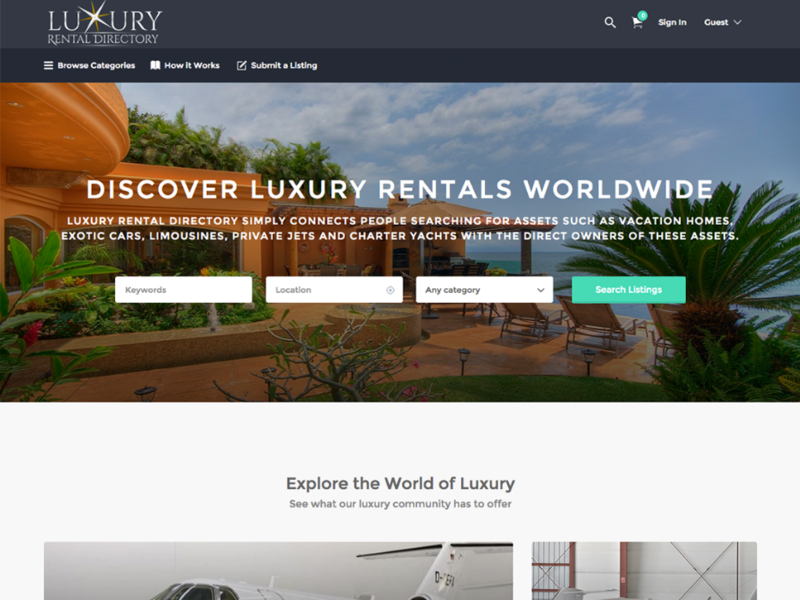 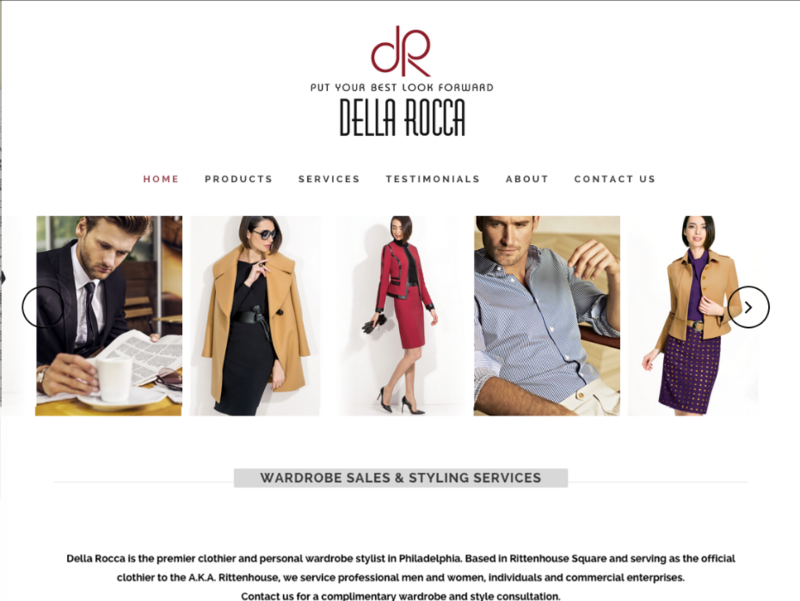 To see more of our work please visit thecrateny.com. 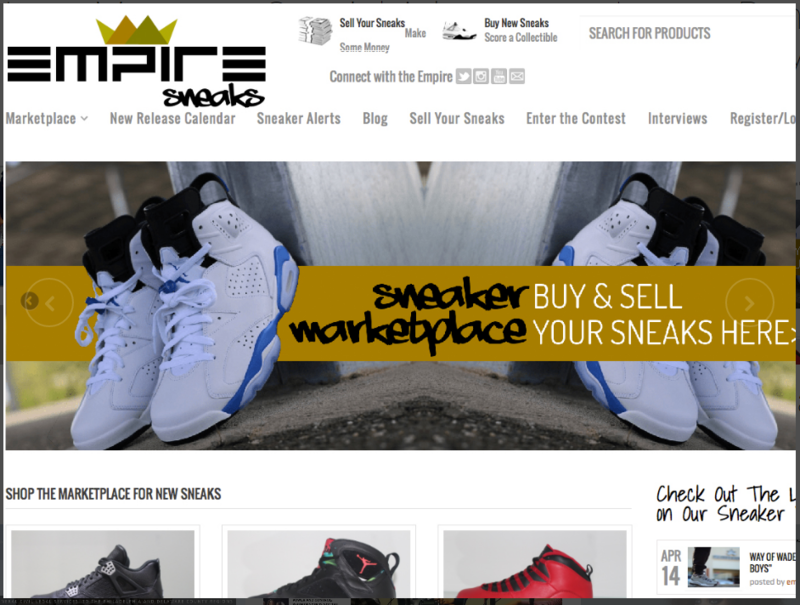 INFORMATIONAL WEBSITE This is a general, five page, informational website. 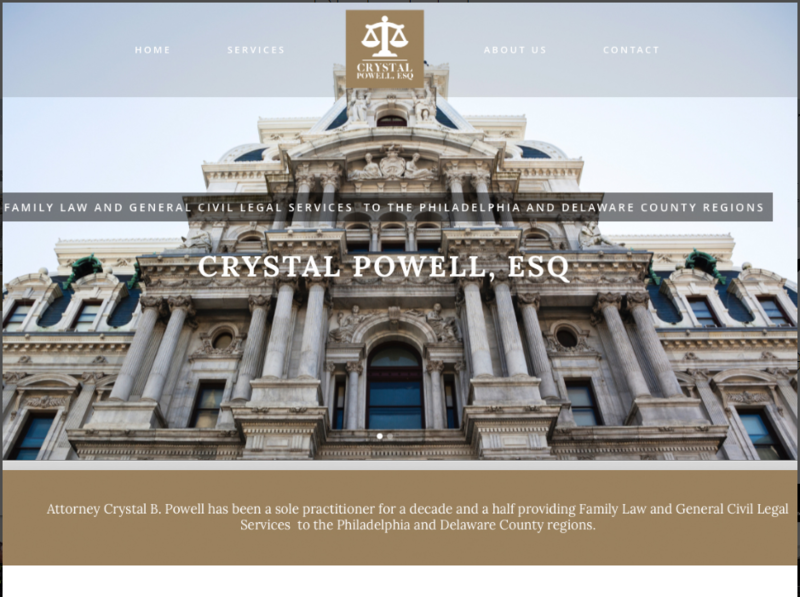 CATEGORY Web Design ABOUT THIS PROJECT Attorney Crystal B. Powell has been a sole practitioner for a decade and a half providing Family Law and General Civil Legal Services to the Philadelphia and Delaware County regions. 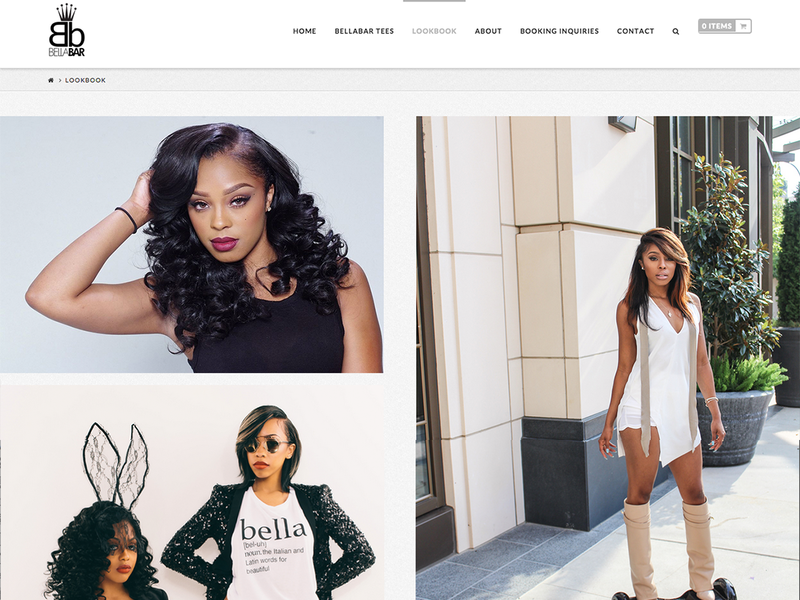 To see more of our work please visit www.crystalpowell.com.